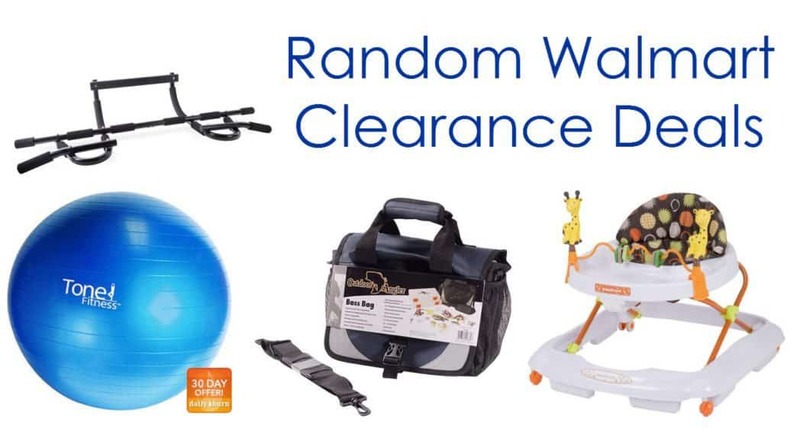 Walmart Clearance Deals – Baby Walker, Tackle Boxes, and More! 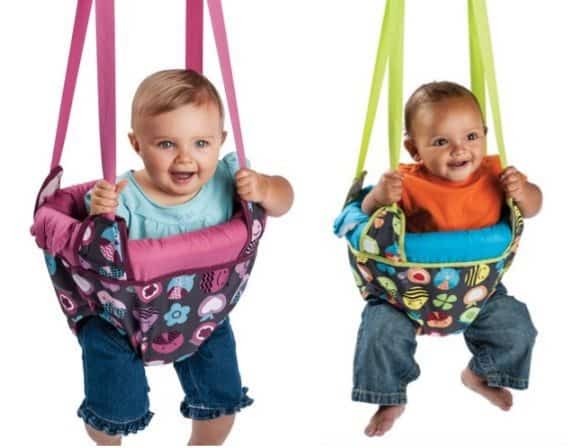 Walmart has the Evenflo Jenny Jump Up, Pink Bumbly marked down from $29.99 to only $9.88 and you can pick this up at your local store for free! These won’t last long at this price! Sears: HUGE Discounts on Patio Sets! Walmart is offering the CAP Fitness Yoga Mat marked down from $8.92 to only $3.97 shipped and you can pick this up at your local store for free! Insanely good price for a yoga mat!